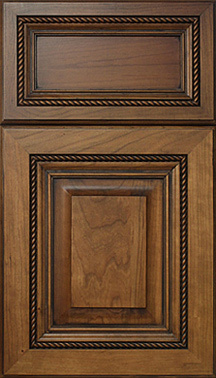 Call 615.872.0765 or contact us for an estimate and let our experienced and highly knowledgeable professionals help you with all your cabinet needs! 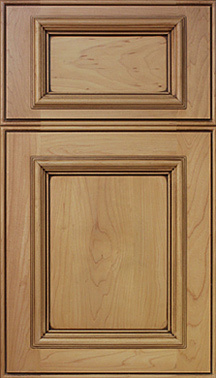 Need an extra punch to enhance your fireplace mantel, cabinet doors, drawer fronts, wood panels, wainscoting or any decorative wood accents? 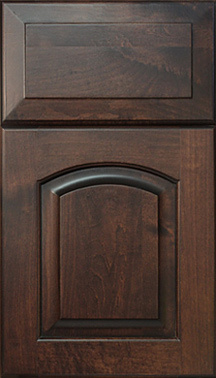 Anderson Cabinet can carve a three dimensional design into your wood that adds a special flair of quality and distinction to your living room, bedroom, kitchen – anywhere you need it. 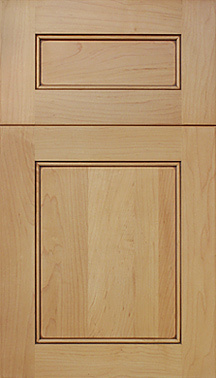 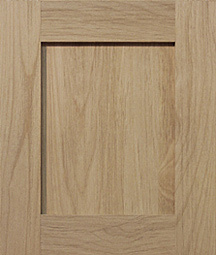 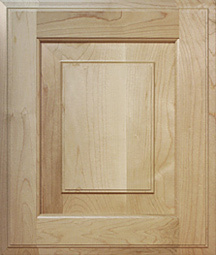 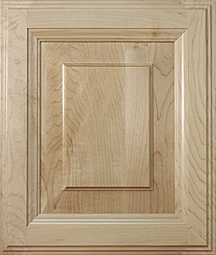 Maple: is characterized by its smooth, even and fine grain pattern. 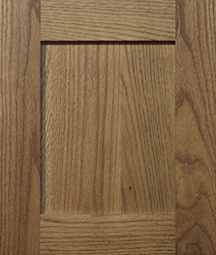 Natural maple is generally more uniform than most select hardwoods. 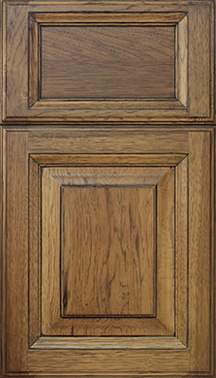 Mineral streaks are common in maple and appear darker when stained. 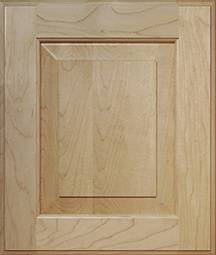 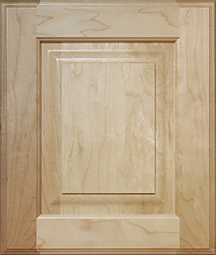 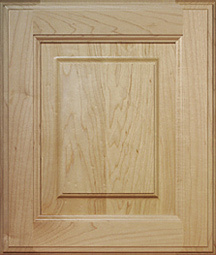 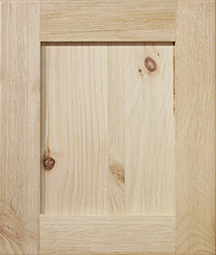 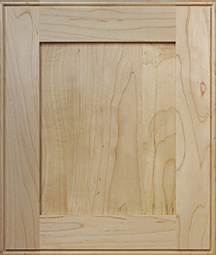 Cherry: is a smooth, even-grained hardwood known for its warm, rich look. 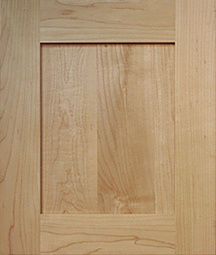 Cherry ‘mellows’ or darkens with age. 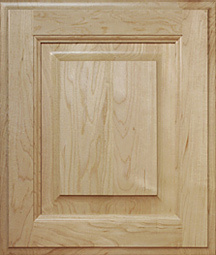 Exposure to bright or direct sunlight will cause the wood to darken and redden significantly. 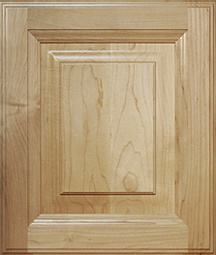 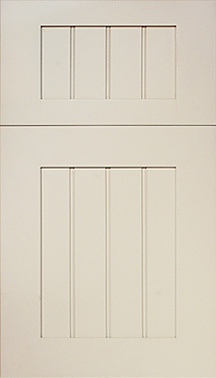 Birch: is a strong, durable, closed-grained wood with a very even texture. 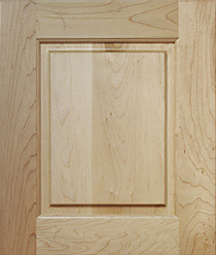 Because birch is the select heartwood from yellow birch trees, some sapwood of a lighter color may be blended in the mix of boards. 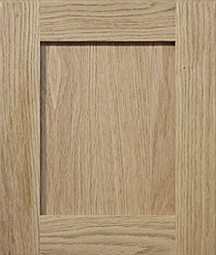 Oak: is known for its predominant grain patterns that run from straight lines to arched and pointed. 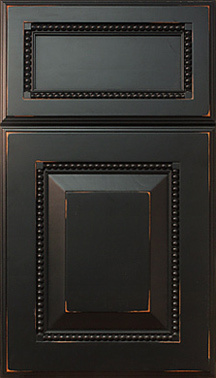 Lightness and darkness variations are noticeable in lighter finishes. 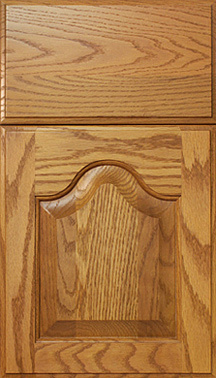 Oak is one of the stronger hardwoods. 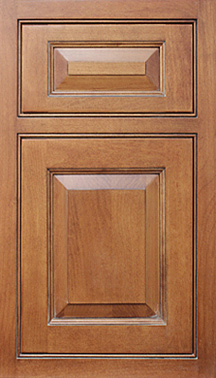 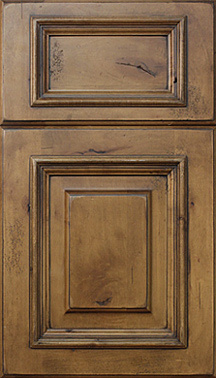 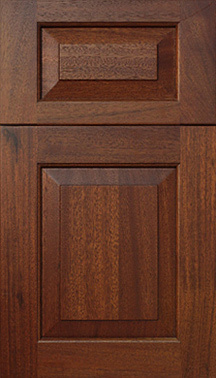 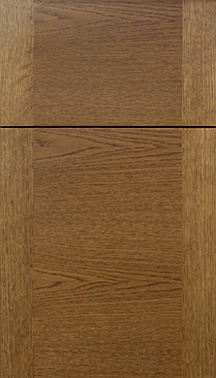 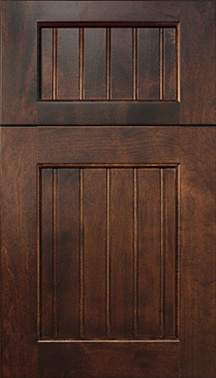 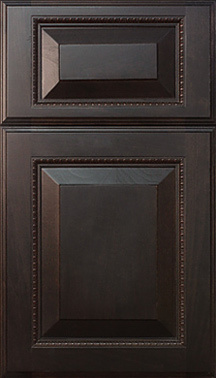 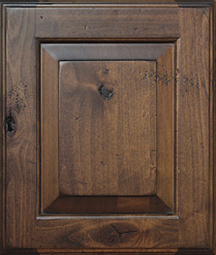 Mahogany: has been regarded as the premier wood for quality cabinetry and furniture for over 200 years. 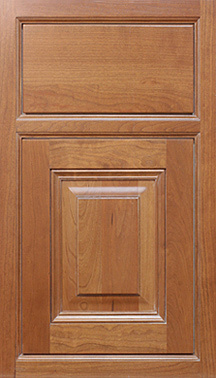 Mahogany is a medium density hardwood with a firm straight to wavy grain. 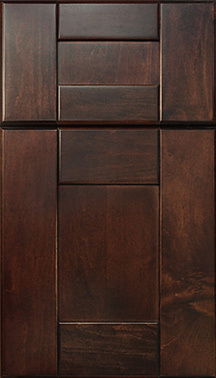 Over time it will mature to a beautiful deep reddish brown. 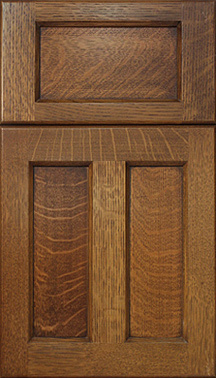 Walnut: has been called the “King Of Hardwoods”. 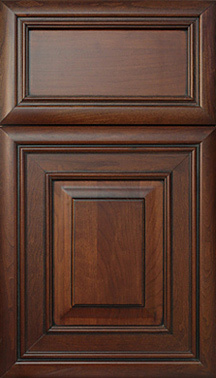 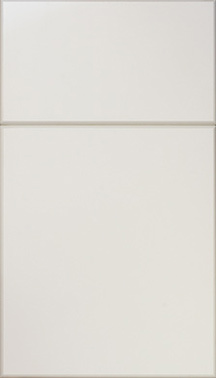 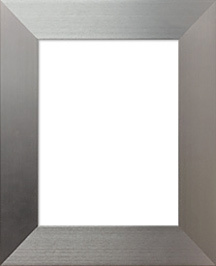 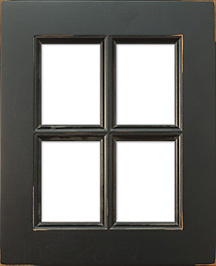 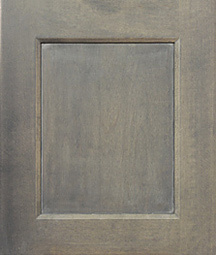 It is smooth grained with a rich and warm appeal. 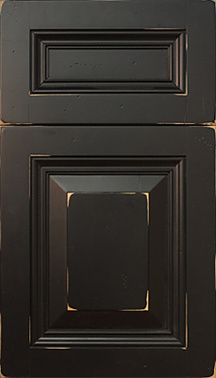 Color can range from deep chocolate brown to light reddish-gray brown. 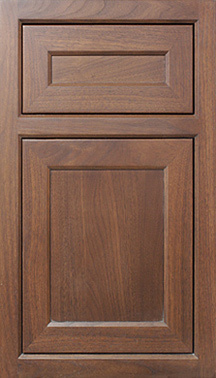 As it ages, walnut will “mellow” and lighten in color.